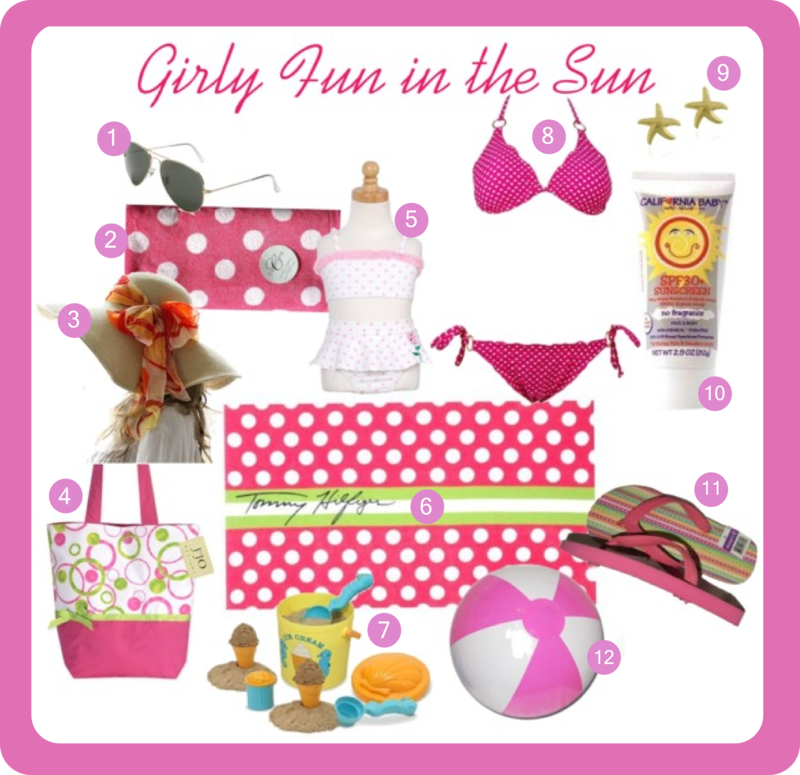 polka dot - Oh So Girly! Polka dot decor can be young, upbeat and fun for a girls bedroom. Check out this contemporary pink and black polka dot bedroom decor idea for inspiration. I love supporting independent designers, so when I saw these girly polka dot ipad cases made by freelance indie designers from Zazzle, I had to share them with you! All these pink ipad cases are handmade with recycled materials in Brooklyn, New York. 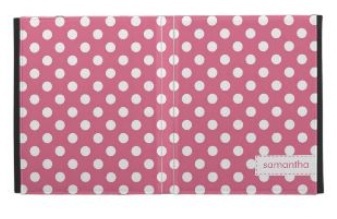 So if you’re looking for a cute pink polka dot ipad case, how about one of these? If you’ve seen my articles about bow rings and what to wear with them, you may already know that I really love bows and think that they add a pretty, feminine and cute touch to any outfit. 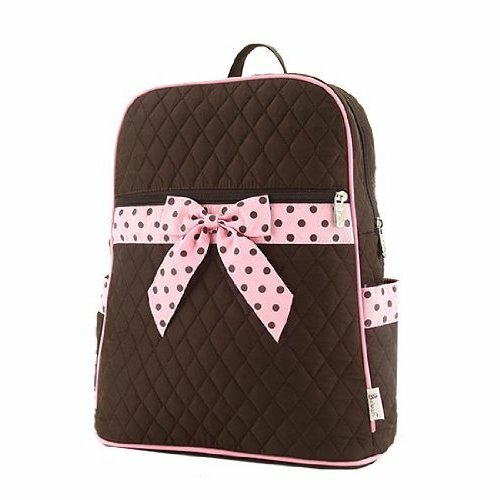 Bow backpacks do just the same thing! I’ve been a member of the website, Cafepress, for a couple of months now. 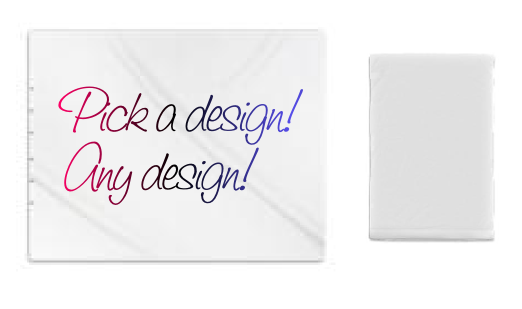 Cafepress is a great website that enables anyone to become a designer for a *huge* range of products, from t-shirts to jewelry, and from iphone covers to car license plates! Today I signed into my account after being away from it for a couple of weeks and I discovered that they’ve expanded their already broad product range to include an opportunity to design your own bedding! For someone like me who has enjoyed designing things from a very young age (I remember begging my parents to take me to places where they let you decorate your own plates and mugs as soon as I could talk! ), the prospect of being able to make your own bedding filled me with excitement!